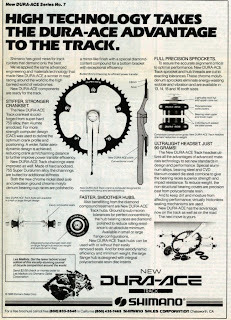 Online Bicycle/Cycling Magazines. Most of these companies provide print magazines as well and enhance their value with up to the minute news regarding all the facets of cycling. 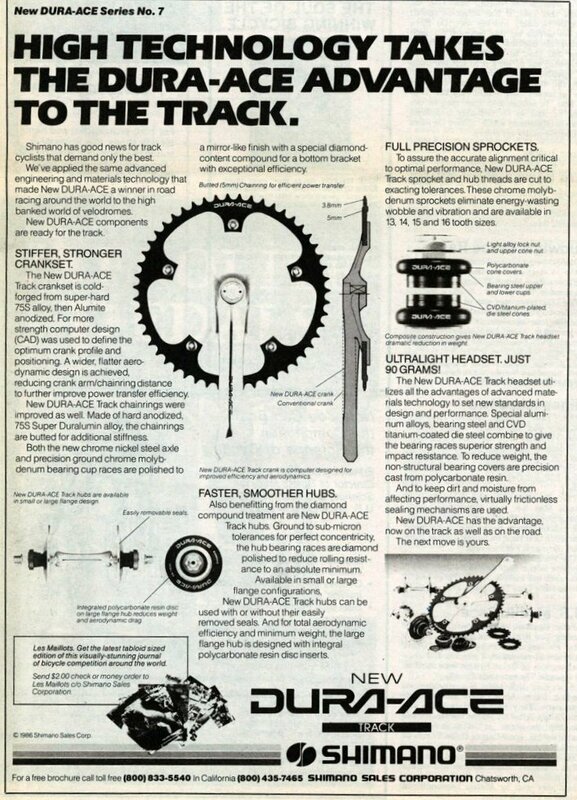 I frequent Velonews and Bicycle Retail and Industry News. Both have great information.